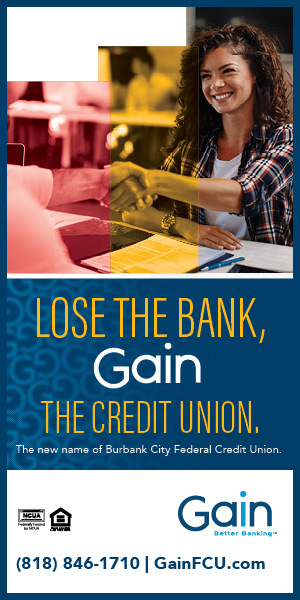 Much has been happening in Burbank’s Magnolia Park district with a number of longtime stores closing or moving and word of new shops and restaurants slated to open in coming months. 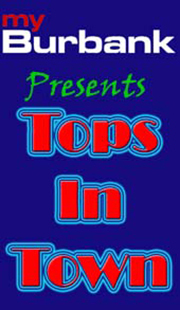 Along with the ever-popular Ladies And Gents Night Out tonight, July 31, and the monthly RUN Magnolia Park on Saturday, August 1, the annual Magnolia Park Movie Nights series begins in August. Signs in the windows of eclectic shop 8 Ball announced the store has lost its lease and will close by August 31. Right next door, Art Duggan of Azteca Frames confirmed his shop, too, would be moving, perhaps down the street, by the end of August as well. 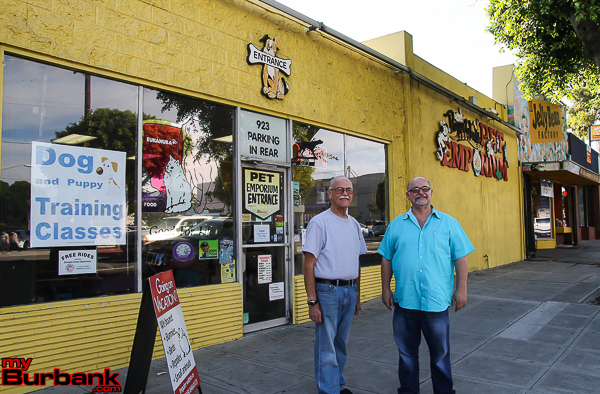 With the closure of Peggy Woods Pet Emporium and The Jelly Bean Factory on Hollywood Way and the neighboring collectors’ shop Blast From The Past moving to Magnolia Boulevard, many changes are afoot in Magnolia Park. Blast From The Past recently reopened in the building on Magnolia that used to house Wilson’s Leather. Some of the new stores coming into the area include a new barber shop, Cafecito (coffee, cold pressed juices), The Mag Park (shoe store) and The Hangar Grille, according to Erikson. Unique Vintage holds their grand re-opening on August 21. 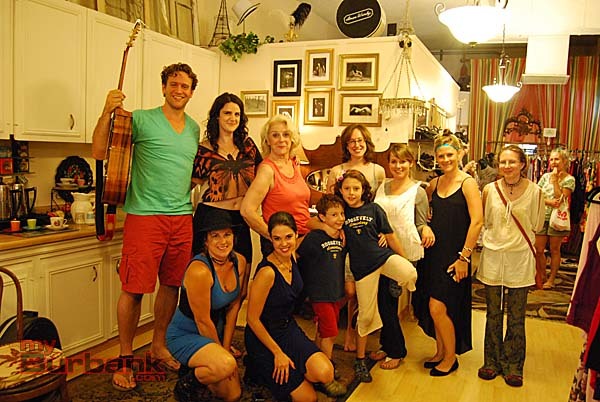 Further east on Magnolia Boulvard, World Empanadas held their grand opening on Thursday, July 30. 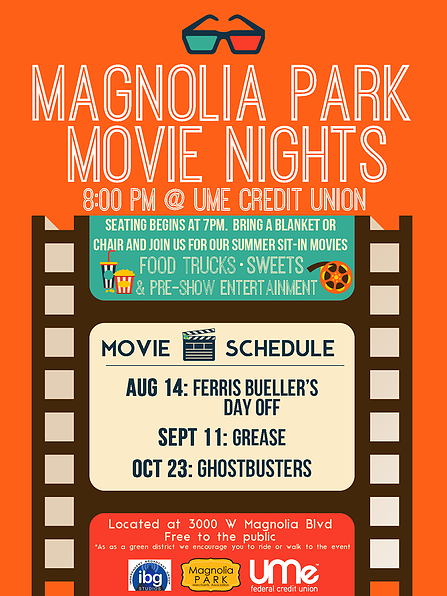 Beginning on August 14, Magnolia Park Movie Nights will be held in the UMe Credit Union parking lot with Ferris Bueller’s Day Off. Grease screens on September 11 along with Ghostbusters on October 23. 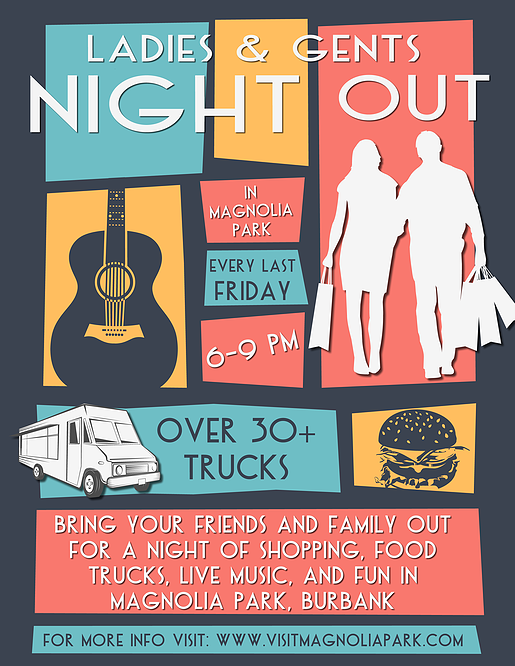 Tonight, July 31, marks another Magnolia Park Ladies And Gents Night Out, with the regular assortment of food and dessert trucks, live music, performance art and special events and sales at the businesses lining Magnolia Boulevard. 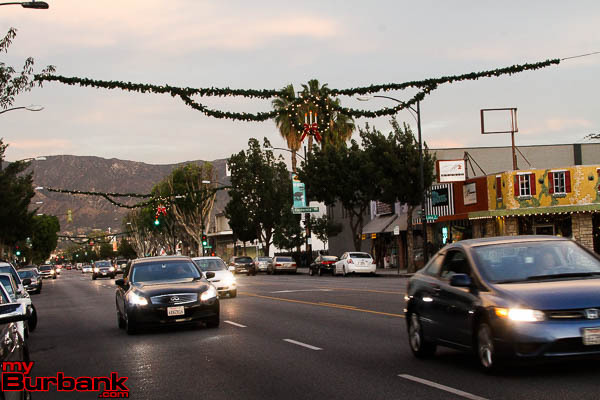 “We’re working on planning Holiday in the Park and started a go fund me account to raise money to help us keep the tradition alive and bring this beautiful event back to the Burbank community year after year,” said Erikson. 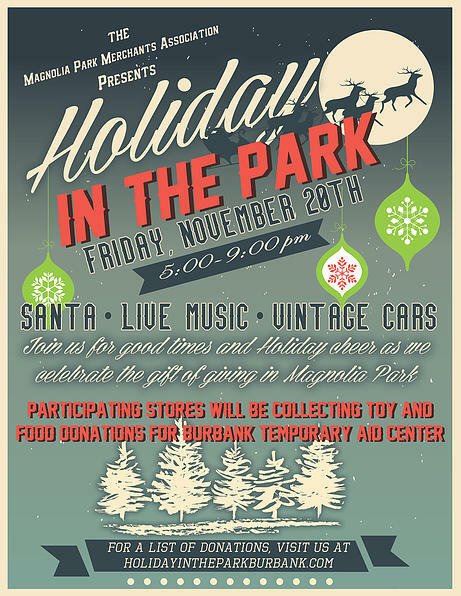 The Magnolia Park Merchants Association seeks donations to cover the $11,000 cost of the decorative holiday wreath and lights swag via a gofundme page located here. 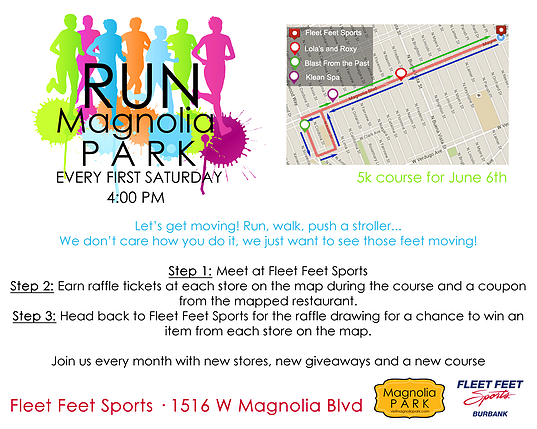 Saturday, August 1, marks the monthly RUN Magnolia park, which is held on the first Saturday of every month. 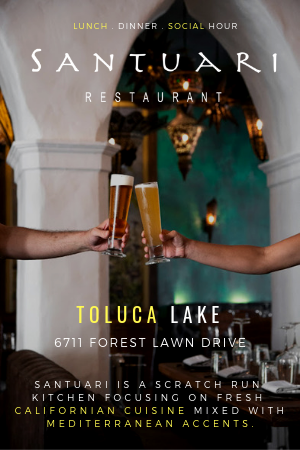 The event starts at 4 p.m. and participating stores include Fleet Feet sports, Agave Home and Gift, Fitness is Art, Pitstop Froyo and Darling Nikki’s Salon. 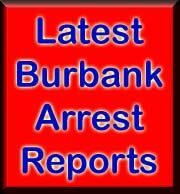 More info on upcoming events in Magnolia Park can be found on the visitmagnoliapark.com website and details about each Ladies And Gents Night Out held on the last Friday of the month are located here. 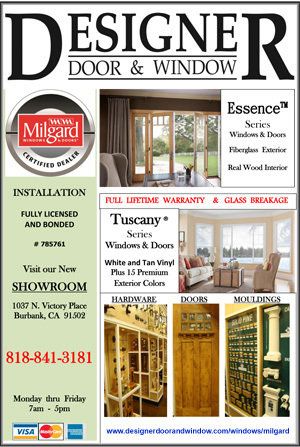 This entry was posted in Magnolia Park, News on July 31, 2015 by Lisa Paredes.